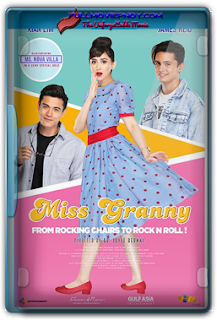 Movie information Miss Granny is a 2018 Philippine comedy-drama film based on the Korean film of the same name. It is directed by Bb. Joyce Bernal and produced by Viva Films, starring Sarah Geronimo, James Reid, Xian Lim and Nova Villa. It was released on August 22, 2018 Storyline Fely is an elderly woman who finds second chance at youth after a visit to a mysterious photo studio. 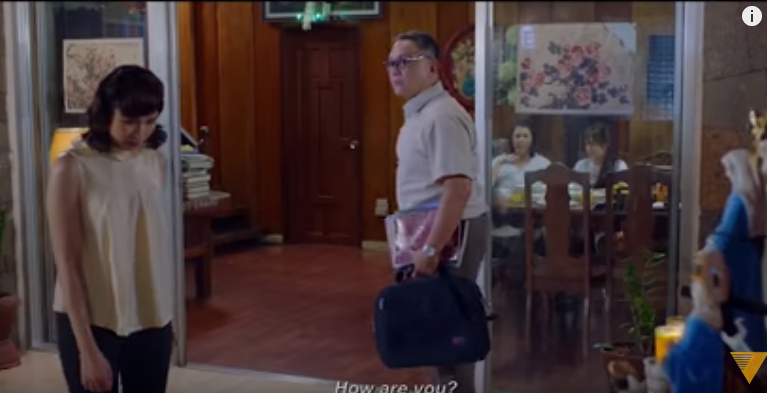 The story is about Feliza "Fely" Malabaño (Nova Villa) a widow who works in a carinderia along with Bert (Boboy Garovillo), who grew up working for Fely since he was a young boy. She is always ridiculed by Lulu (Marissa Delgado) due to her closeness to Bert. Fely tends to mistreat her daughter in-law Angie (Lotlot De Leon) for many things, including the sinigang dish she had made. 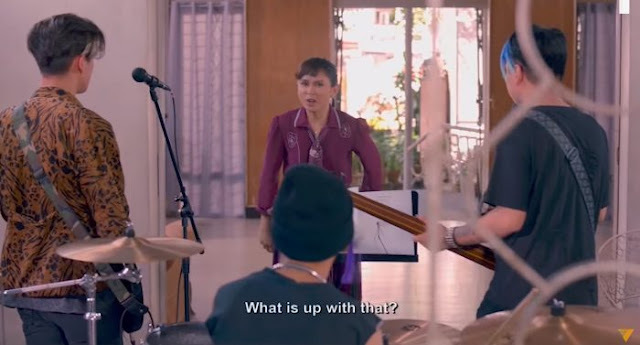 Despite this, she is caring towards her son Ramoncito (Nonie Buencamino) and her grandchildren, Jeboy (James Reid) and Hana (Ataska Mercado). One day, Angie collapses due to stress which she blames on her mother-in-law. To respond to the recommendation of the doctor to keep her stress-free, Ramon suggests that Fely stay in the nursing home. Overhearing the family's discussion, Fely became upset but was contacted by Jeboy to meet for dinner. 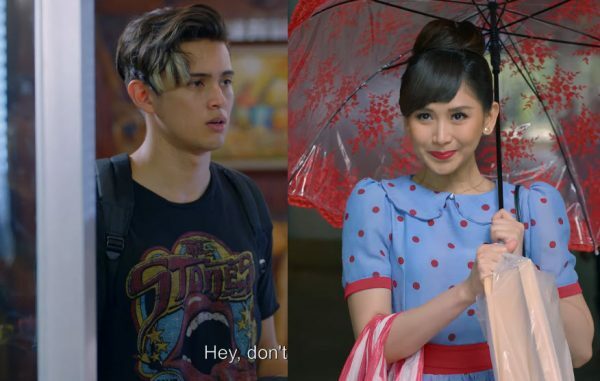 As she was leaving to meet him, she comes across the Forever Young Photo Studio and meets the mysterious photographer (Jojit Lorenzo) who took a camera shot of her. As she enters the bus to scold three passengers for their noise, to her surprise while she looked on the sunglasses lens that she took from one of the passengers, she was horrified to see that she was transformed to her younger self (Sarah Geronimo). She later poses herself as Audrey De Leon while she temporary stays at the apartment which was owned by Bert. She helped her grandson Jeboy and his bandmates by becoming the vocalist of the band by changing their genre from heavy metal to romantic.